A couple of images of what could be an actual physical Samsung Galaxy S10 series device have been leaked online. One of the images appeared on the Weibo social network site while another was sent directly to SlashGear. It has been speculated the images show the S10 Plus variant of the upcoming flagship series. There is a chance that either image is actually a render rather than a real-world photo, though. Leaks concerning the Samsung Galaxy S10 range are coming in thick and fast, but this latest one has come in the form of what appear to be real-world photos of a physical device, rather than CAD renders. One of the images was posted on Weibo and the other was sent to the website SlashGear. 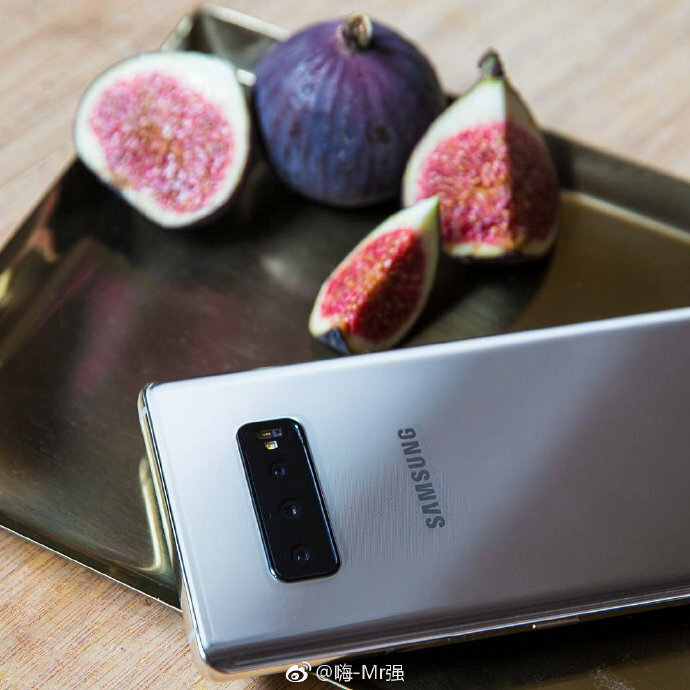 The Weibo image shows the rear-facing triple camera array of what’s believed to be the Galaxy S10+. The second image shows a very similar device in a different color, but as pointed out by SlashGear, the sizes of the lenses are different and there is a color discrepancy between the two on the camera array housing. 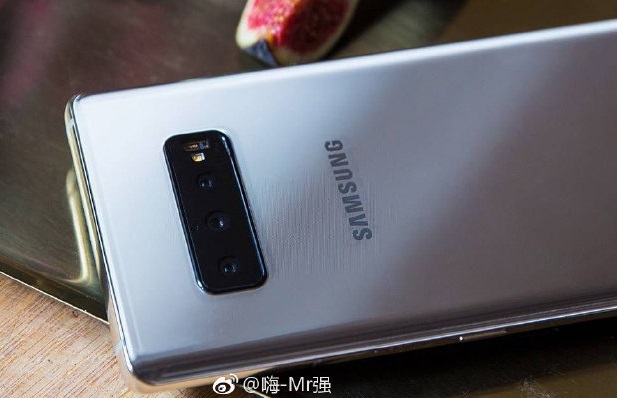 The similarity with the rear of the Samsung Galaxy Note 9 has been spotted before, and it has even apparently been copied by those attempting to create S10 clones. The devices in the leaked images feature triple-camera arrays, which is what the S10+ is expected to sport. 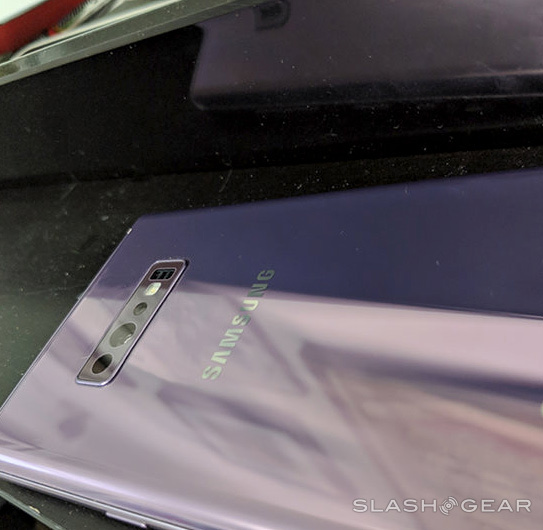 The regular Galaxy S10 will likely have a dual-camera setup on the rear, similar in style to the mysterious Samsung prototype seen at the recent Qualcomm Snapdragon Summit. Whether the images are actual real-world photos of physical devices or expertly created CAD renders is debatable. The design language looks like what could be expected from Samsung, which is easily seen with the Note 9's appearance. Now all Samsung fans have to do is cross their fingers and hope that the Samsung prototype with the somewhat unseemly notch design is not directly related to the Galaxy S10 series, which could be officially revealed in February 2019.